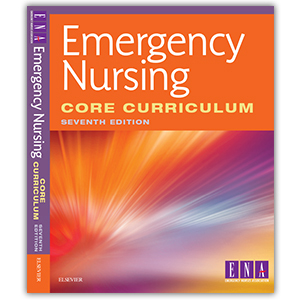 Emergency Nursing Core Curriculum, 7th Edition, presents a clear, concise, and thorough overview of emergency nursing. Authored by the Emergency Nurses Association (ENA), this new edition includes updated information on cancer guidelines, diabetes, HIPAA information and more! New photographs and illustrations make content more accessible, bringing essential concepts to life and providing nurses with an invaluable resource for certification review. 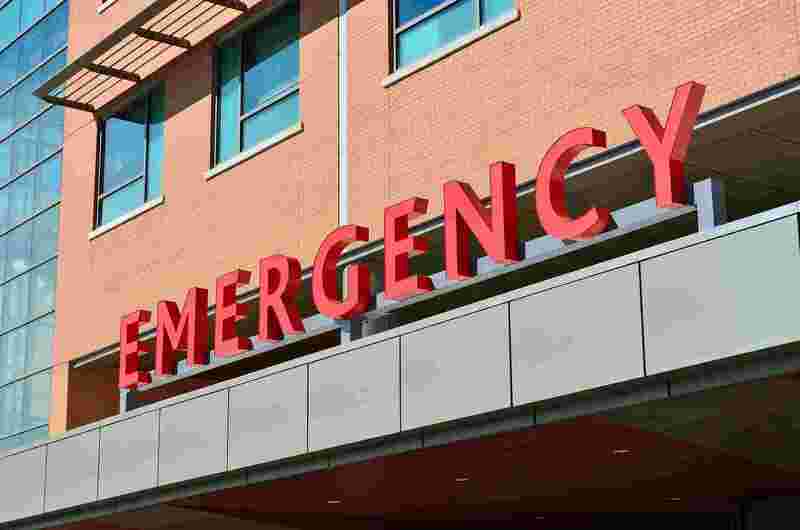 Used by practicing emergency nurses at all levels, this highly-respected resource is essential for gaining knowledge, developing practice standards, and improving quality of care.